Our Pine Drive campus is located in Oostburg, at the corner of North 12th Street and Holland-Lima Road. It is currently our smallest campus, with 30 apartments as well as amenities including a sun room, activities room with full kitchen, a beautiful dining room, many smaller sitting rooms for residents and visitors to gather, gardens surrounding the building, and a walking path around the building featuring a seating area where you can enjoy watching the wildlife on our beautiful pond. Seven duplexes, 14 single-family domiciles, each with its own attached garage, so seniors can live on their own, independently, without having to shovel walks or worry about appliance maintenance. 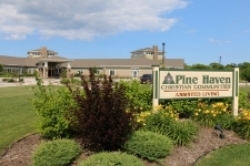 Our Pine Drive campus in Oostburg is licensed as a Community Based Residential Facility (CBRF). 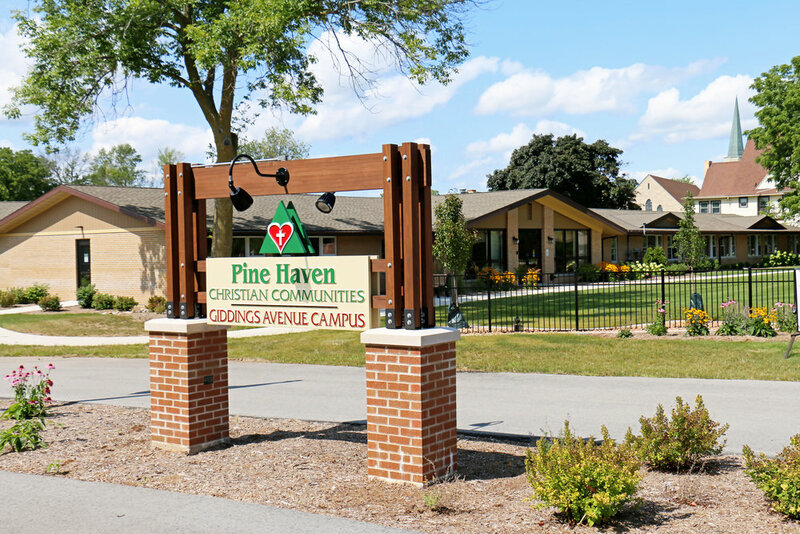 The Pine Drive campus includes all the amenities found at our larger campuses - including the opportunity for one-on-one consultation with our Resident Wellness Manager, as part of the Life Enrichment programs. 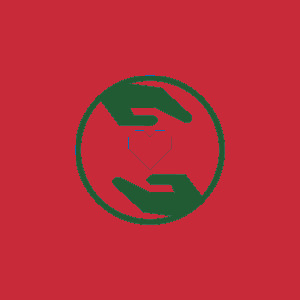 Click here to view a floor plan of this building. The following calendar outlines the events taking place for our Pine Drive residents.